While PWOgreBox is new, and releasing today, PWToolBox is now also at 1.0 as well. 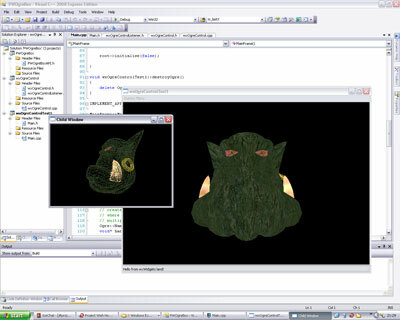 PWOgreBox is a cross-platform API providing common functionality for Ogre projects. Currently the project only consists of a wxWidgets control for embedding Ogre into. We will be adding to this library in the future, as our project requires it. 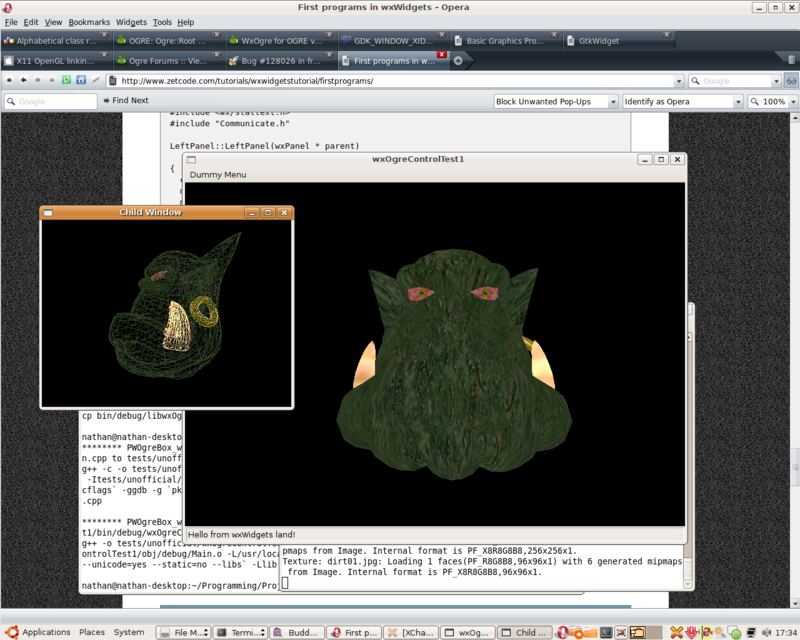 Cross-platform (Windows and Linux) wxWidgets control for embedding Ogre into. Independent and adjustable update rate per control. Gives you access to the scene manager, camera, and viewport of the control. Provides a static getHandleAsString function which takes a pointer to a wxWindow and returns the platform-specific string representation of the handle, which is used as the value of externalWindowHandle. This is used internally but is also great for creating a hidden primary render window. PWOgreBox is licensed under the LGPL v2.1 license, with an optional unrestrictive license. We do not currently offer the unrestrictive license, but will expedite it if requested. If you are interested in an unrestricted license, contact: contact@projectwish.com. Besides spreading the word, you can help us out by heading over to our forums and report any bugs you come across. We're also looking for linux package developers to make packages for us. Contact us if you can help. We're interested to find out, so let us know. 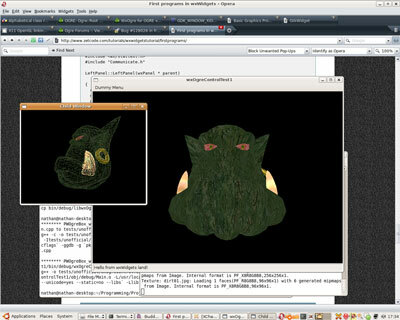 To accompany this release of PWOgreBox, PWToolBox 1.0 has also been released. It is not required to use PWOgreBox.